More than 1,200 people are expected to converge on Brambleton Town Center on Sunday, May 15, for what’s become the largest event to combat Lyme disease in the country. Lyme disease is a tick-borne illness that is quickly becoming one of the nation’s most misdiagnosed and fastest-growing infectious diseases. 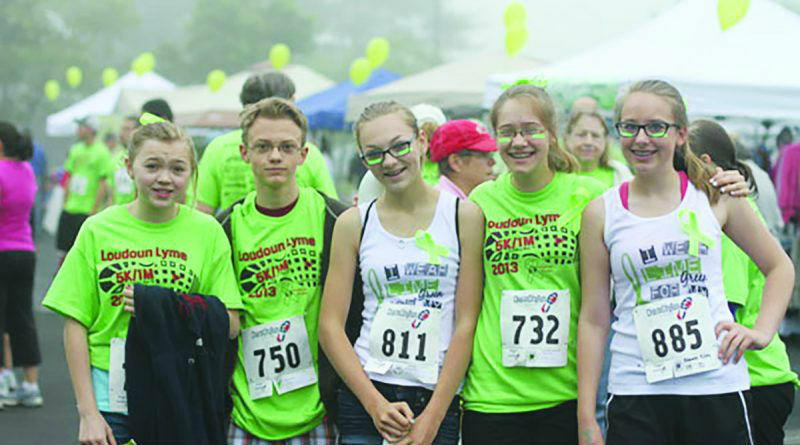 The Loudoun Lyme Run, now in its sixth year, raises money for the National Capital Lyme Disease Association, which works to heighten awareness of the disease and put money toward research to prevent and treat it.